I have been asked many funny and strange questions almost everyday. I want to answer it anyway, because this Sanitary napkin has helped through my red days. When It comes to hygiene, I'm very OC. I make sure that I only use and put the best on my skin, face and down there. 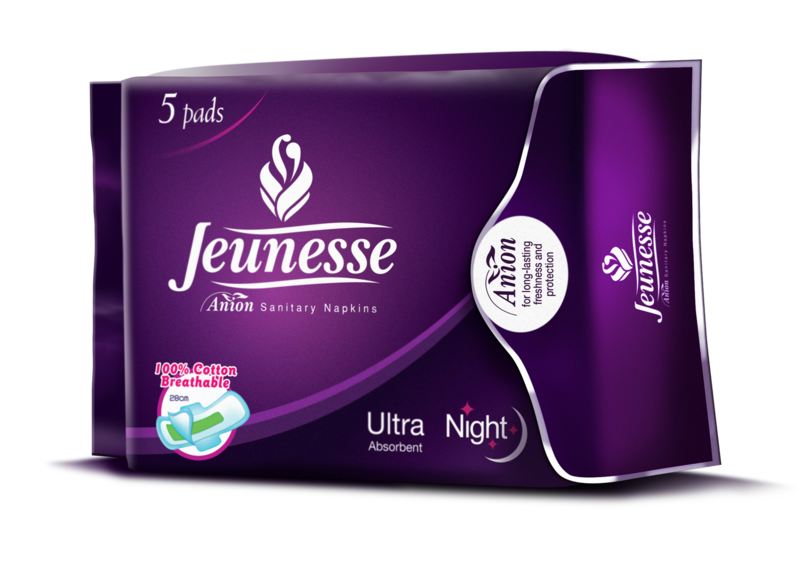 So for Red days, I trust Jeunesse. 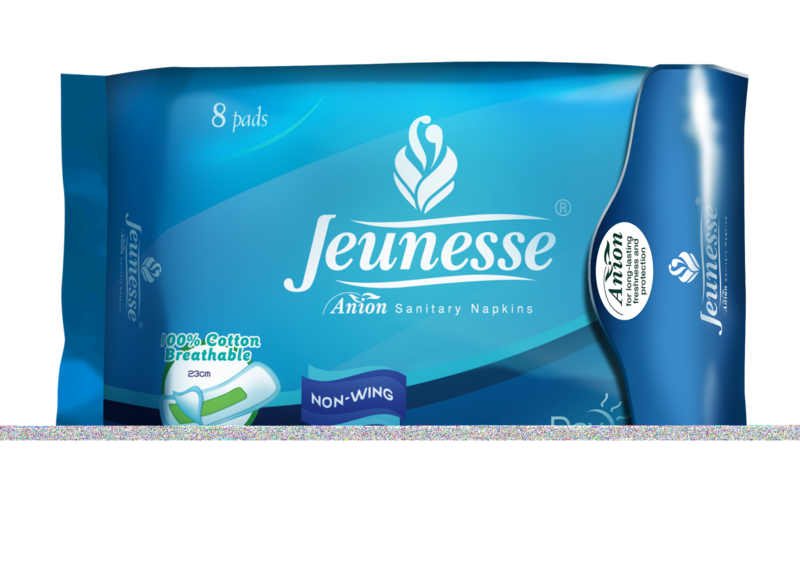 It has anion strips that can prevent menstrual cramps. And not only that, it's super thin, It's like you're not wearing any napkin. No odor, flexible, and stress free. That pretty much describes Jeunesse.